Police have found an Aberdeen pensioner who had been reported missing from his home. Officers had been searching for Norman Davidson, 70, of Stoneywood, for around seven hours. He was found at around 8.20pm. 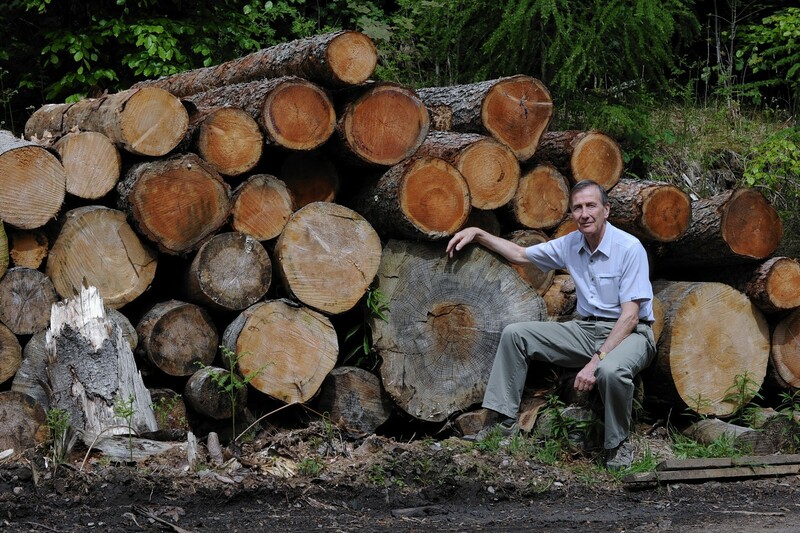 A man who has dedicated more than 50 years of his life to Scotland's woodlands has been honoured by the north's university.